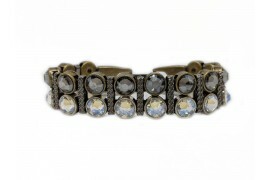 Rockstar Molten crystal bracelets have sparkling Swarovski® crystals, that are the perfect blend of low-key elegance and standout bling. 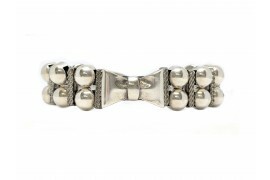 The perfect finishing touch no matter what your occassion. 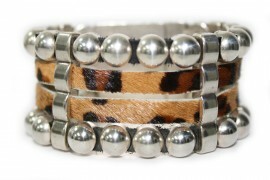 Trademarked HEET Buckle Clasp Four-Strap Premium Natural Leather Band .. 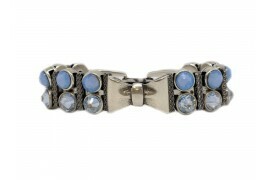 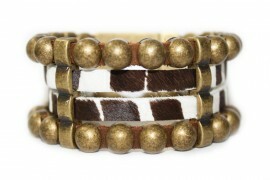 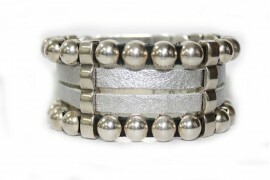 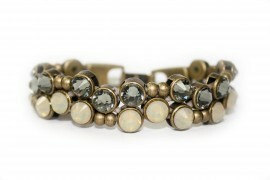 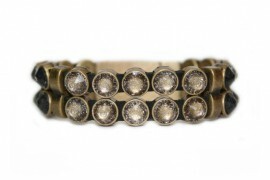 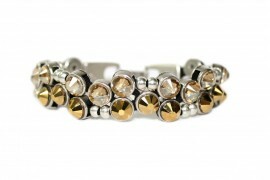 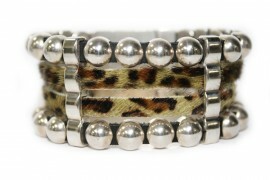 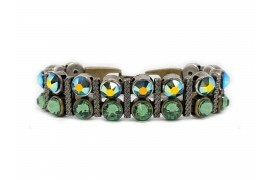 The Border bracelet is one of our bestsellers. 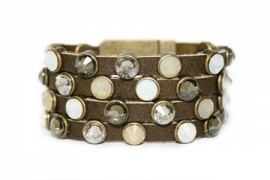 With its cuff style shape and fabulously rich leathers and suede, it's your jewel box's best friend. 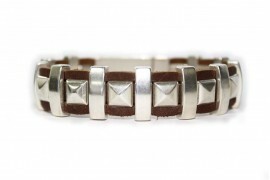 Trademarked HEET Buckle Clasp Four-Strap Premium Leather Band 100% Nickel-Free Metal Alloy Approximately 7.25" Long x 1.25..